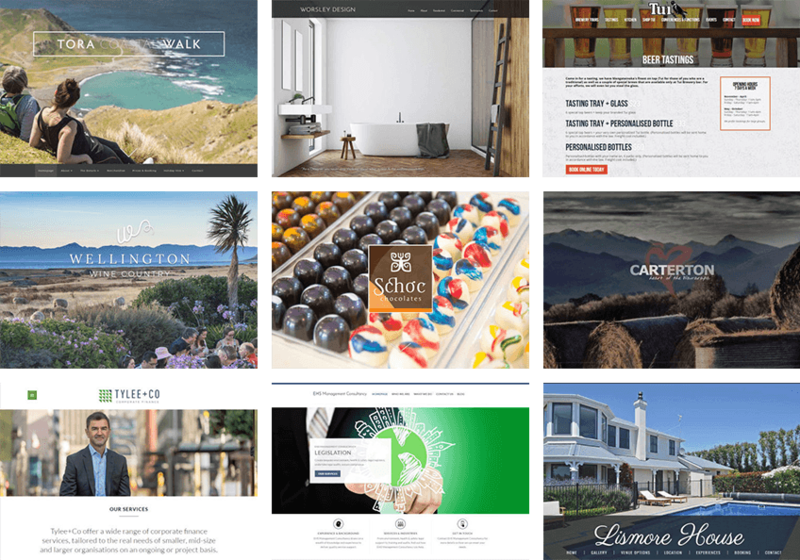 Professional websites for your business in Masterton to Greytown, Carterton to Martinborough. Responsive, smartphone friendly and bespoke development to meet your business needs. 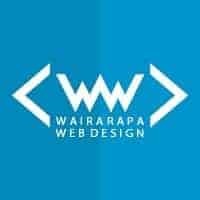 We believe in website design made simple. As such, we’re here to deal with the tough stuff, the technical ins and outs so we can make the web work for you! Q: Does my business need a website? A: Every business can benefit from having a website, it’s a professional front for your business online. It supports your Facebook presence and gives your potential customer confidence you’re not a “fly by night”. Q: Do I need a brand new website? A: Not necessarily, we work with a broad range of different website systems to help improve their performance, modernise and add new content to keep you relevant in Google search. We are happy to investigate and quote for both a new site or updates to an existing setup. Q: How do I get found in Google search? A: This is a tricky question to answer simply, but we have a great range of skills and techniques that will help boost your website in Google’s page results to a higher position. Drop us a line to find out what we can do or what you can do yourself! Contact us today for more information on our web design & development services.